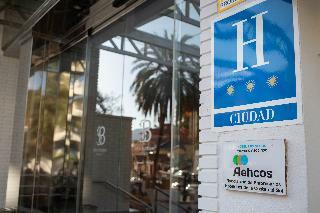 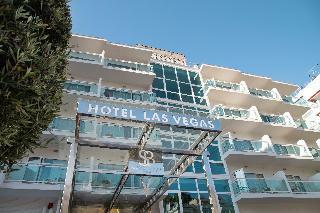 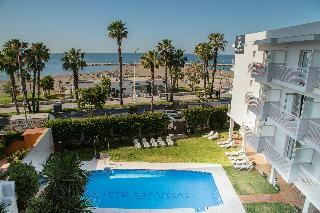 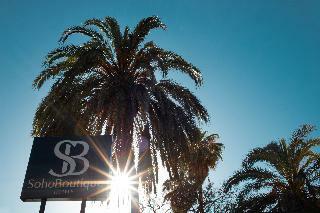 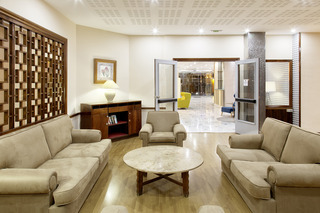 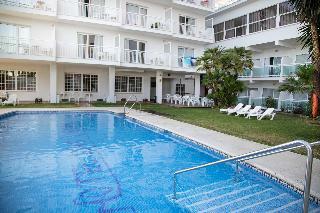 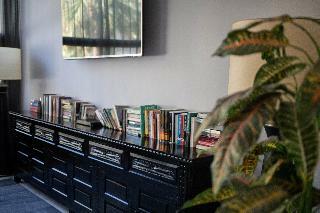 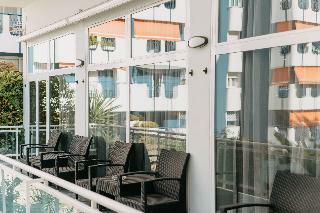 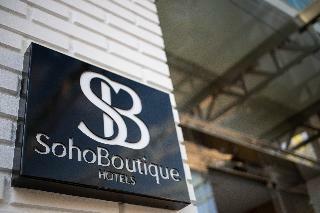 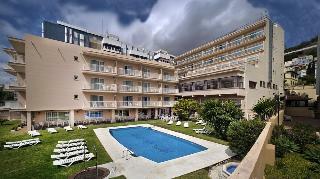 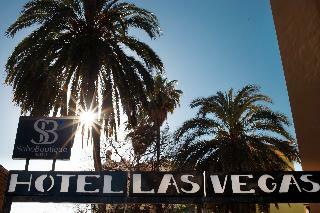 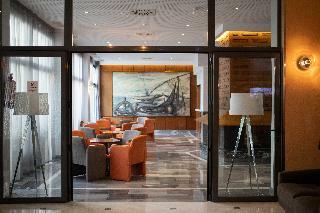 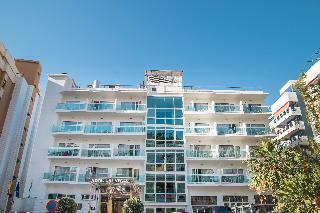 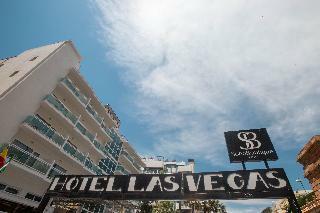 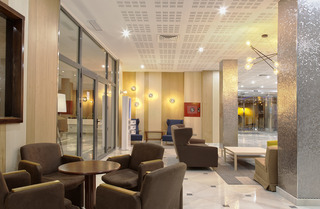 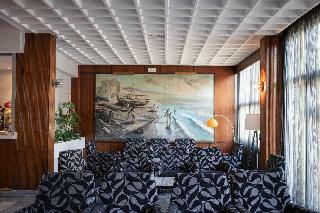 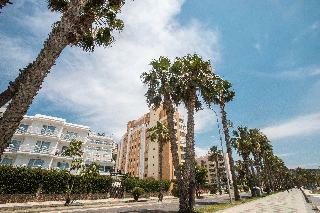 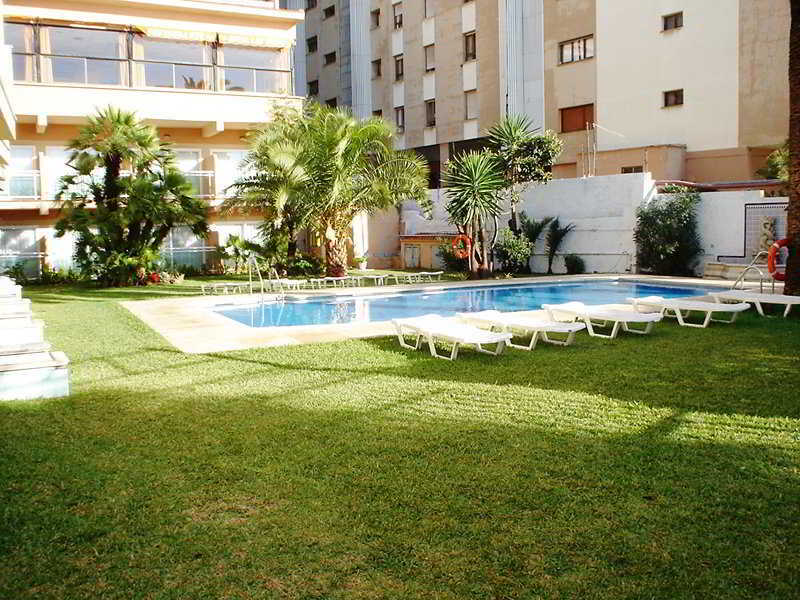 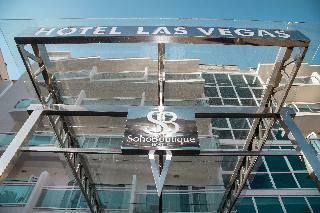 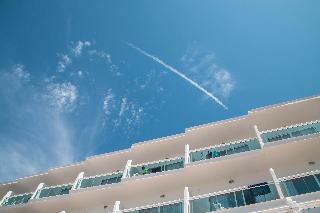 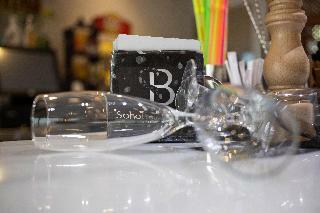 Soho Boutique Las Vegas Hotel in Malaga, Hotels in Malaga Hotels & Accommodation in Malaga. 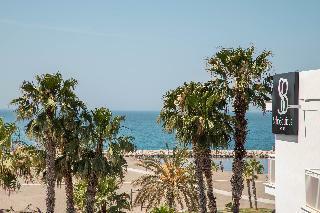 Boasting a unique beachfront location in Malaga, this stunning hotel is the perfect base from which to explore all this beautiful region has to offer. 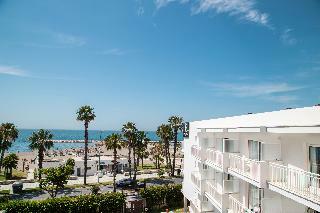 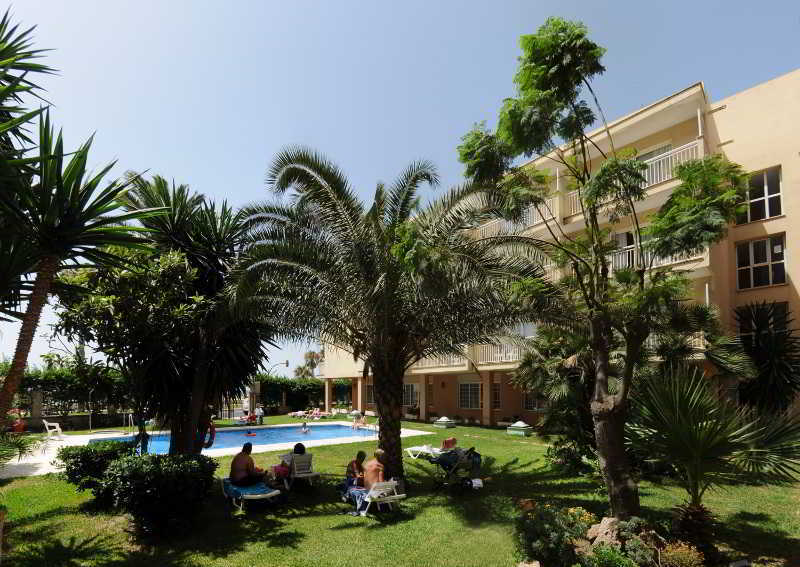 It is located just a 20-minute drive from Malaga Airport and a short driving distance from some tourist attractions in the city, such as the Picasso Museum. 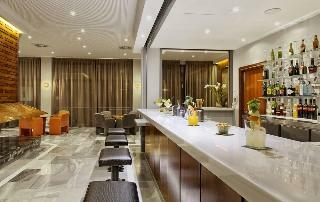 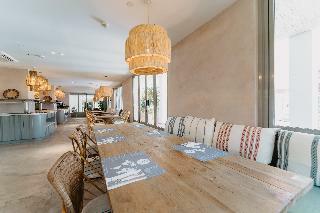 Placing an emphasis on comfort and attention to detail as its main aims, this property provides different room types to suit all travellers' needs. 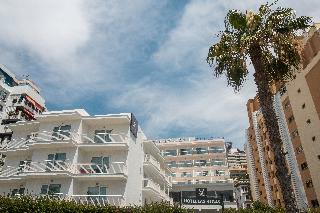 All the guest rooms feature a private terrace overlooking the sea or the garden, a fully-equipped bathroom and air conditioning. 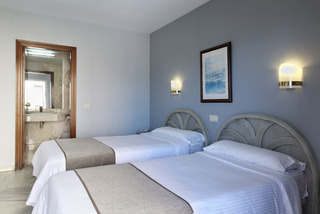 Those guests travelling with children will appreciate the quadruple rooms that are perfect for a family holiday or even for spending great days with friends. 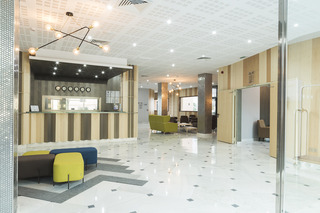 The hotel facilities include a snack-bar, a conference room which accommodates up to 40 people and a sparkling swimming pool ideal to take a refreshing dip in the warmest summer days. 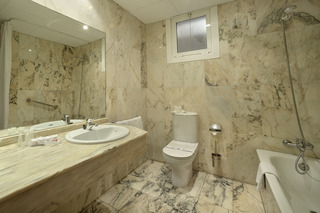 Number of bedrooms, Wi-fi, NO Wheelchair-accessible, NO Smoking rooms, Cot on demand. 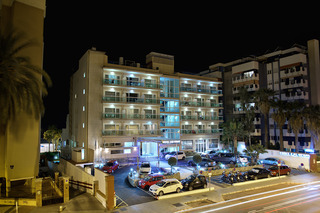 NO Small pets allowed (under 5 kg), NO Large pets allowed (over 5 kg), NO Wheelchair-accessible, YES Car park, NO Garage, Key Collection 00:00 – 00:00, 24-hour reception, Check-in hour 14:00 – 00:00, Check-out hour 00:00 – 12:00, Mobile phone coverage, Wi-fi, Car hire (Not included in price) , Bicycle hire service (Not included in price) , Air conditioning in public areas – , Smoke detector, Hotel safe, Cloakroom, Lift access, Garden, Luggage room. 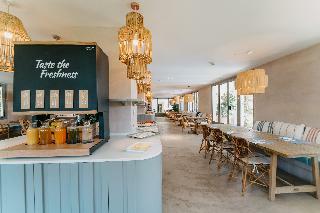 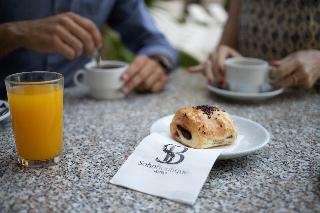 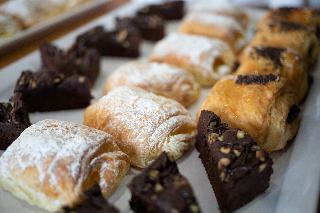 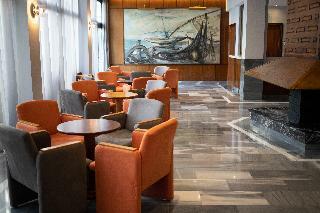 Breakfast buffet 07:30 – 12:00, Continental breakfast 07:30 – 10:30.